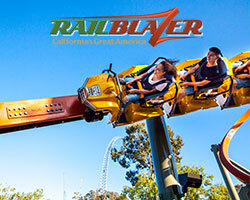 Get a head start on summer fun with three Bonus Days of operation on Friday, May 3, 10 and 17! 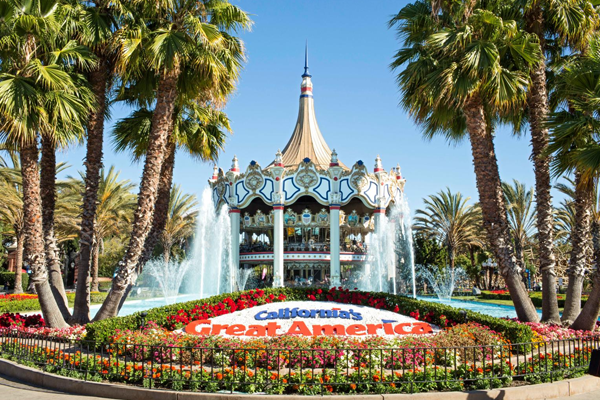 California’s Great America will be open to the public for three more spring days than ever before. 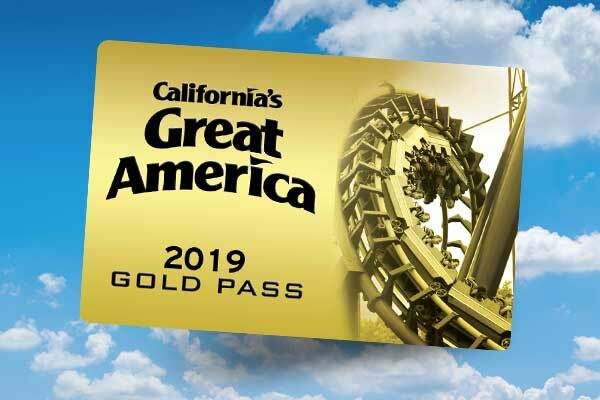 That means extra rides, extra games, extra shows and endless bonus fun for everyone in the family. 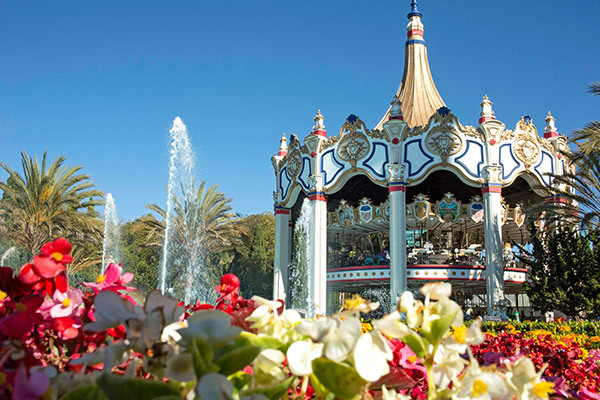 Plan your bonus trip to the park now! Please note: some rides and attractions may operate on a rotating schedule, including Planet Snoopy.